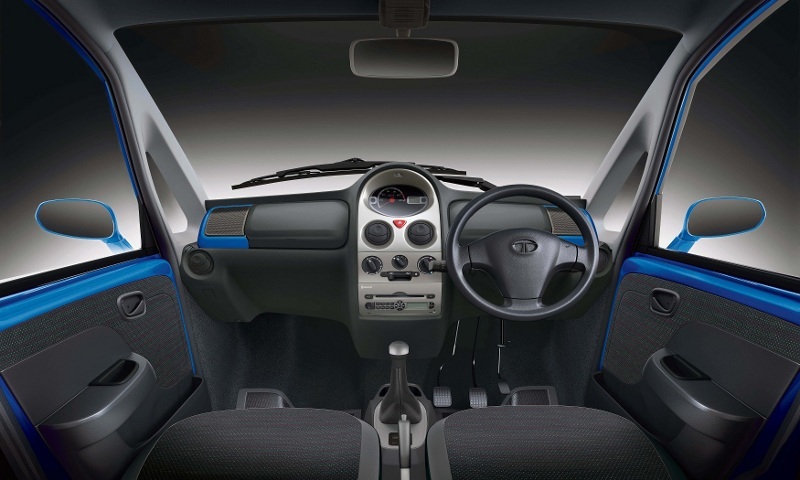 The Tata Nano has been in the Indian market for about half a decade now. While market wide car sales have steadily been decreasing over the past couple of years Tata seems to not have given up hope yet. Tata has been riding high on the rave reviews given by enthusiastic customers and is working on a number of variants of the Nano. While the Nano has long been hailed as an ideal city runabout, some customers have been demanding power steering systems on the vehicle ever since its launch in 2008. 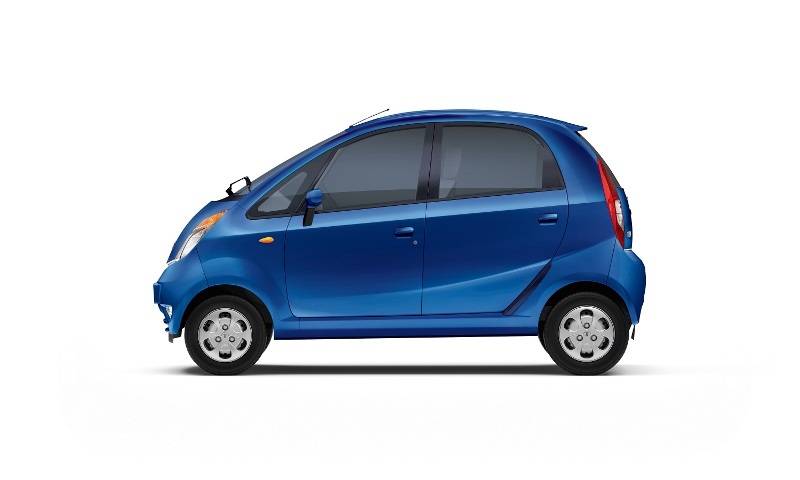 Tata Motors will preview a power steering equipped variant of the Nano called the Nano Twist. Expect a number of housewives and aged citizens to breathe a sigh of relief. 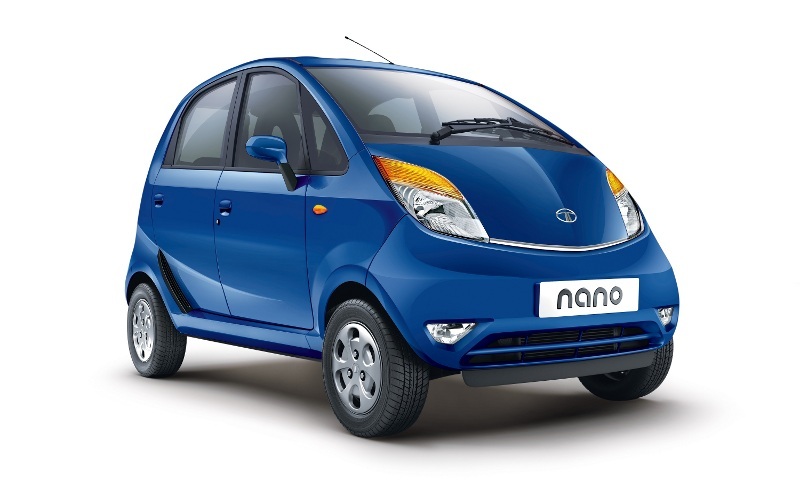 The Nano Twist sports a brand new power steering package jointly developed with the renowned German parts manufacturer ZF. 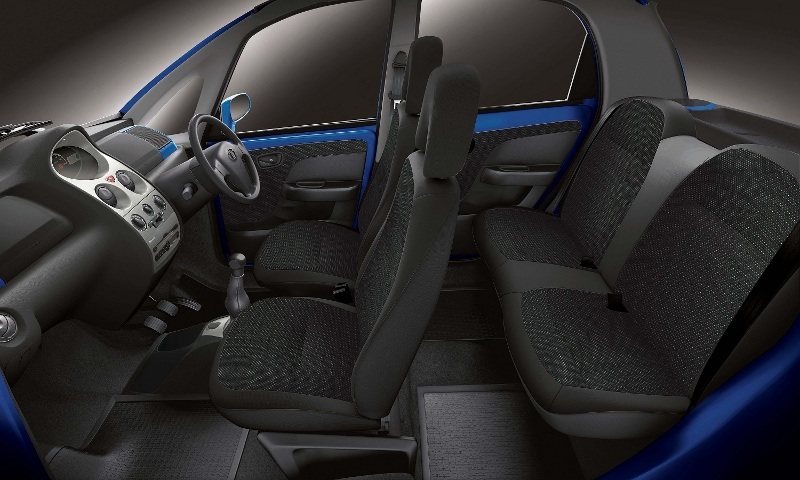 The Nano has always been praised for its peppy engine, loads of interior space & its ability to take on the city traffic in a way no other vehicle has till date for that size and for that price. However one of the issues that arose (as a direct result of building it to a cost and keeping the weight down) was slightly heavy steering feel at parking speeds. The new variant is aimed at addressing these issues and with a power steering system in place, we expect more people to flock to showrooms and book a Nano. But if you are amongst the ones wanting to hotfoot it to the nearest Tata showroom and plonk your money down on a deposit you will have to wait a while. The official launch is on 15th January 2014 with bookings & sales slated to begin slightly afterwards. The new variant will also be 10-15,000 rupees dearer considering the increased production cost. Tata is indeed going great guns with the Nano and what with the Diesel and CNG variants also up soon, this new addition to the family will surely help set the charts on fire.